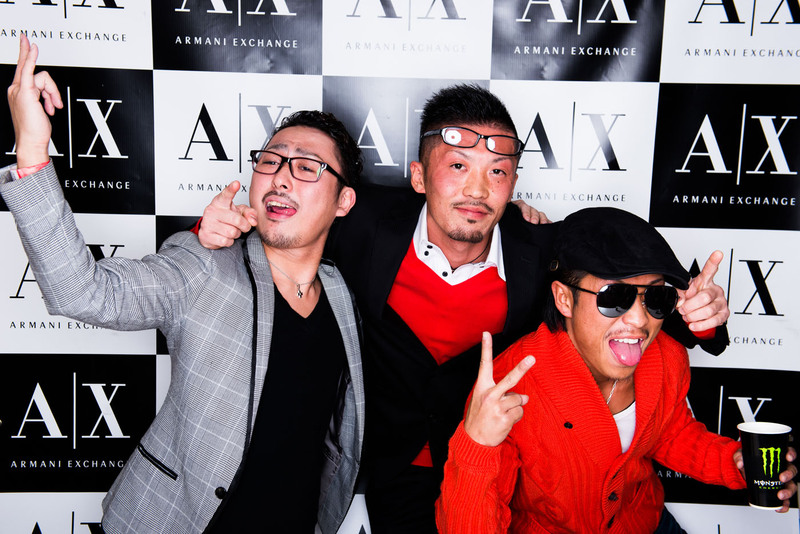 Details: A marketing campaign for Armani Exchange. 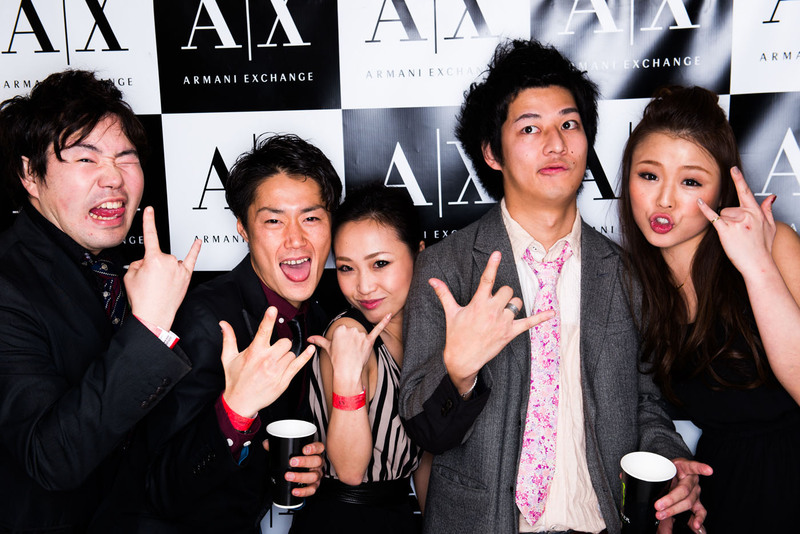 Customers had their photos taken in a studio set-up on location at an exclusive Tokyo party. 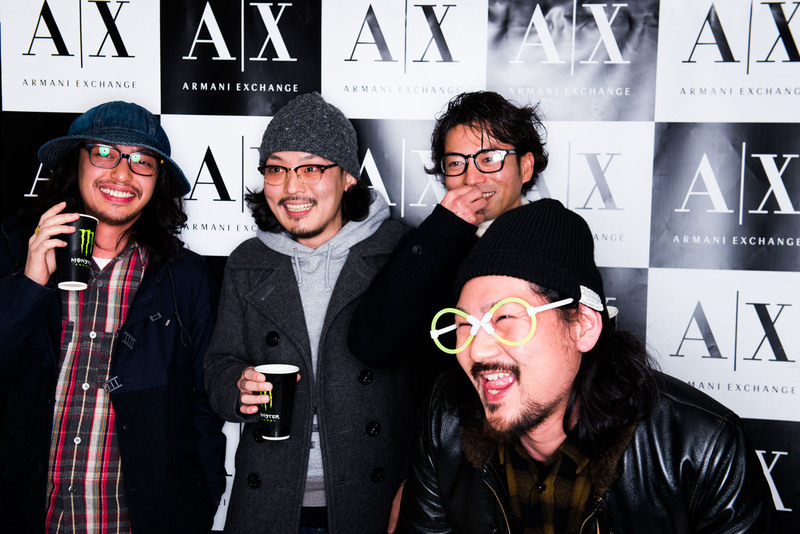 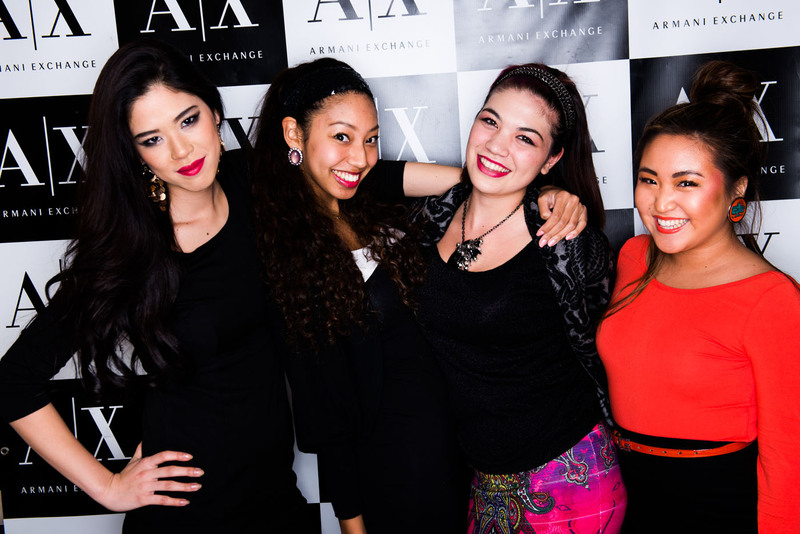 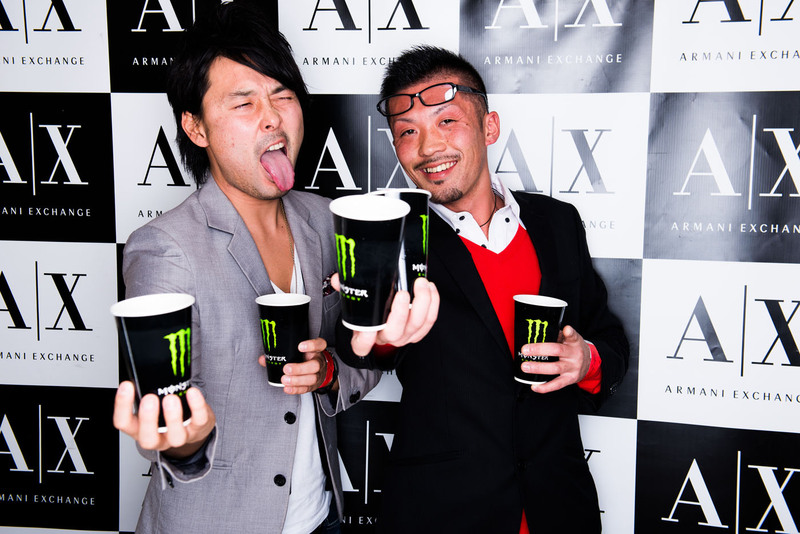 Media: All images were taken and posted on Armani Exchange`s site, as well as the event`s page. 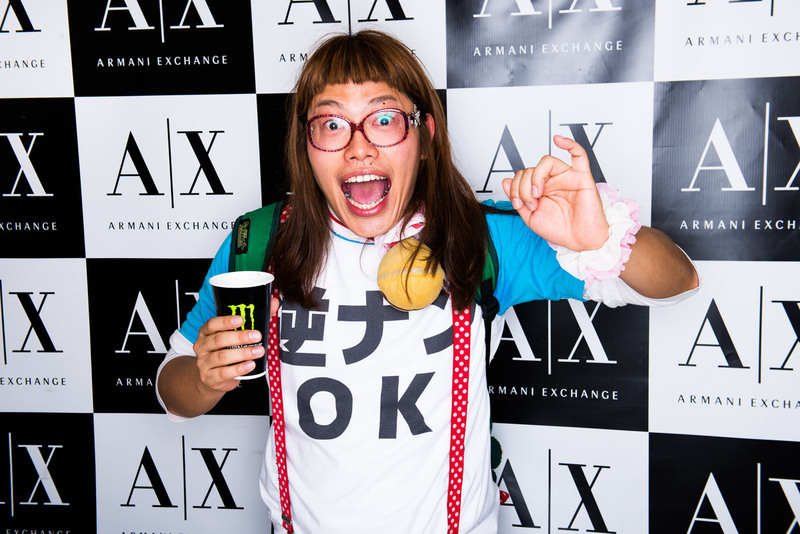 Distribution Channel: Customers were able to view and share images on Facebook.